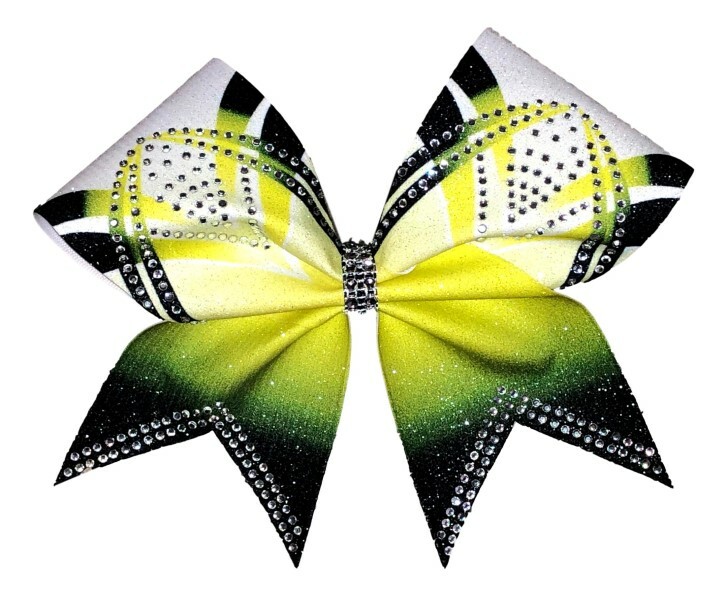 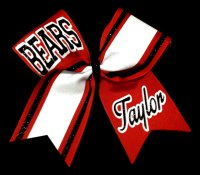 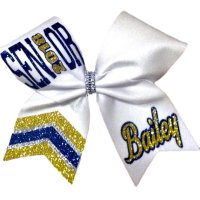 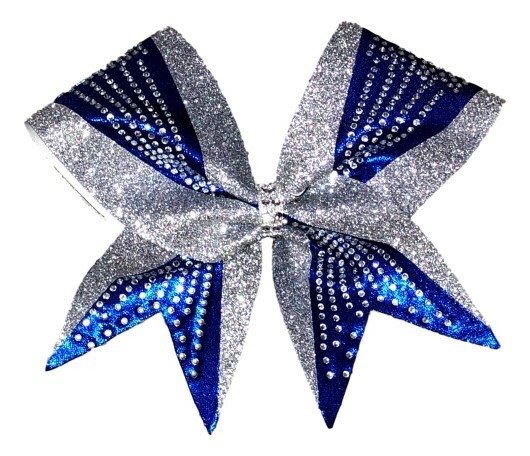 We specialize in quality hair bows as well as great service. 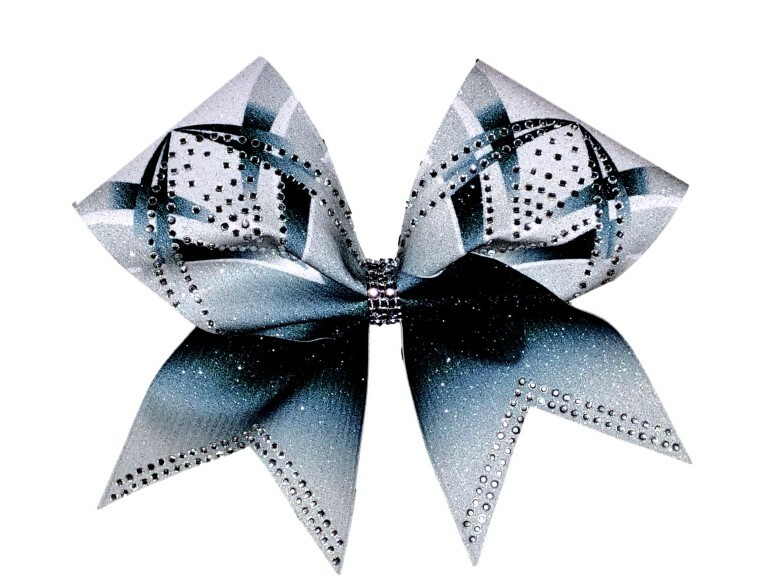 I've been creating bows for several years. 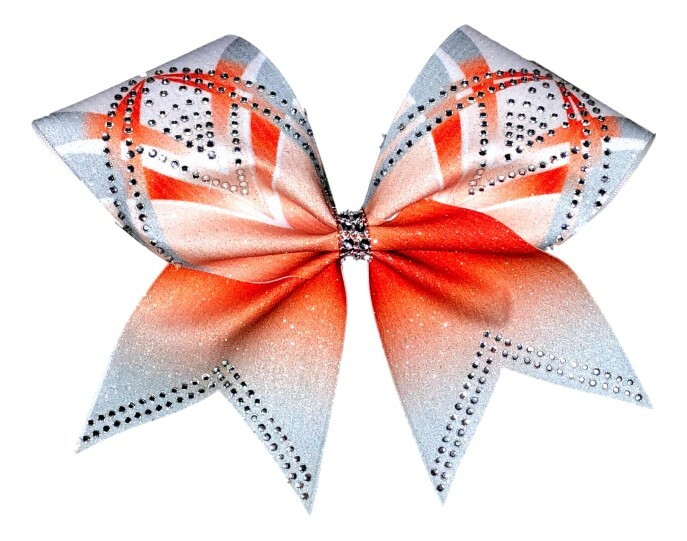 Each bow is carefully crafted to create the look that you want. 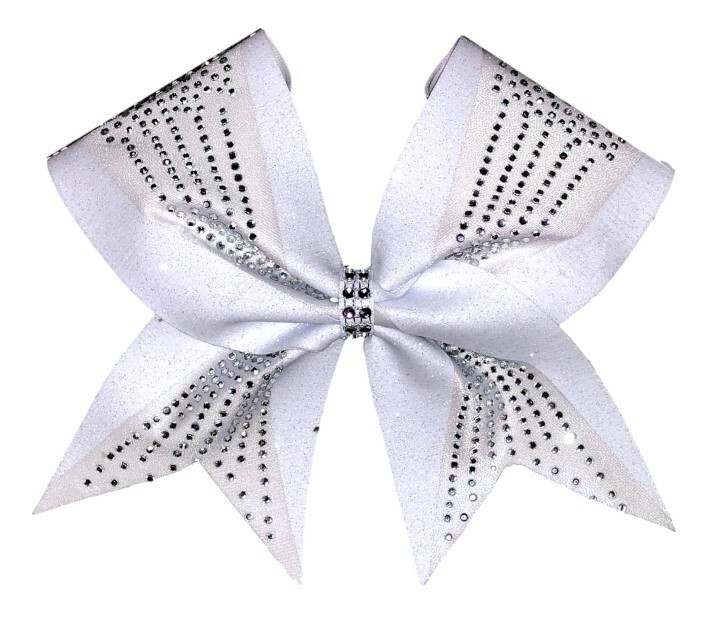 All bows are hand sewn and each end is heat sealed to prevent fraying. 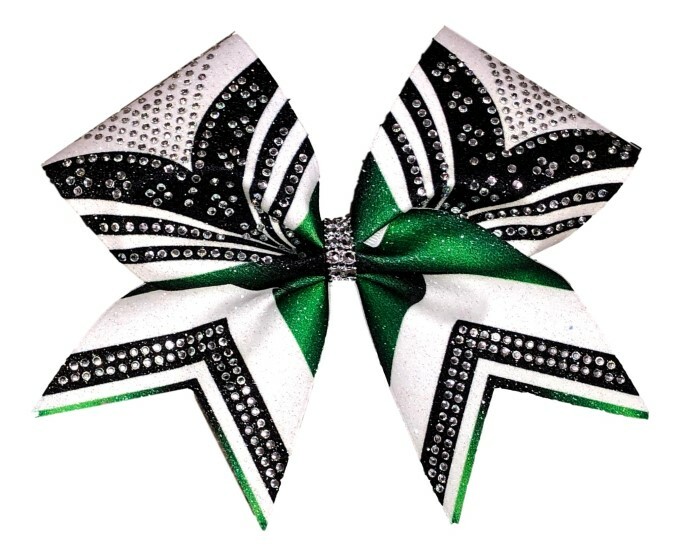 Many of my customers continue coming back because they say our bows have a better quality and last longer than most hair bows you can order from other web-sites. 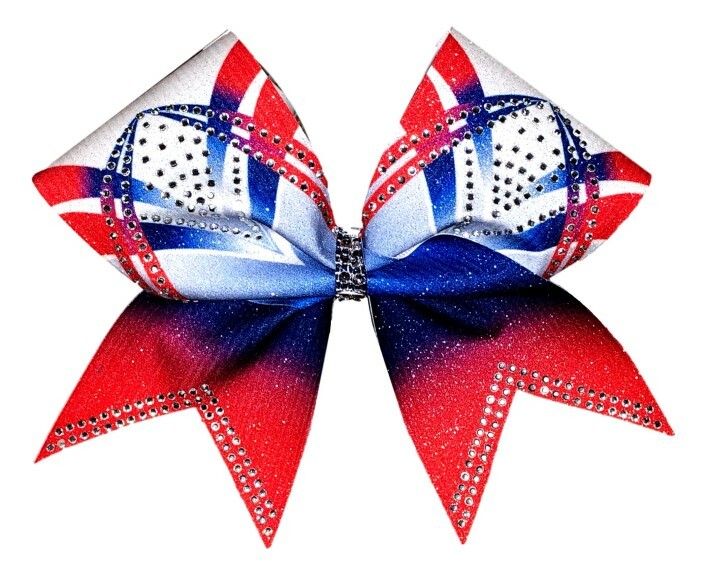 We also supply a lot of boutique stores across the U.S. so you can order directly from us and purchase your bows for a fraction of the cost!